Happy new year, everyone! 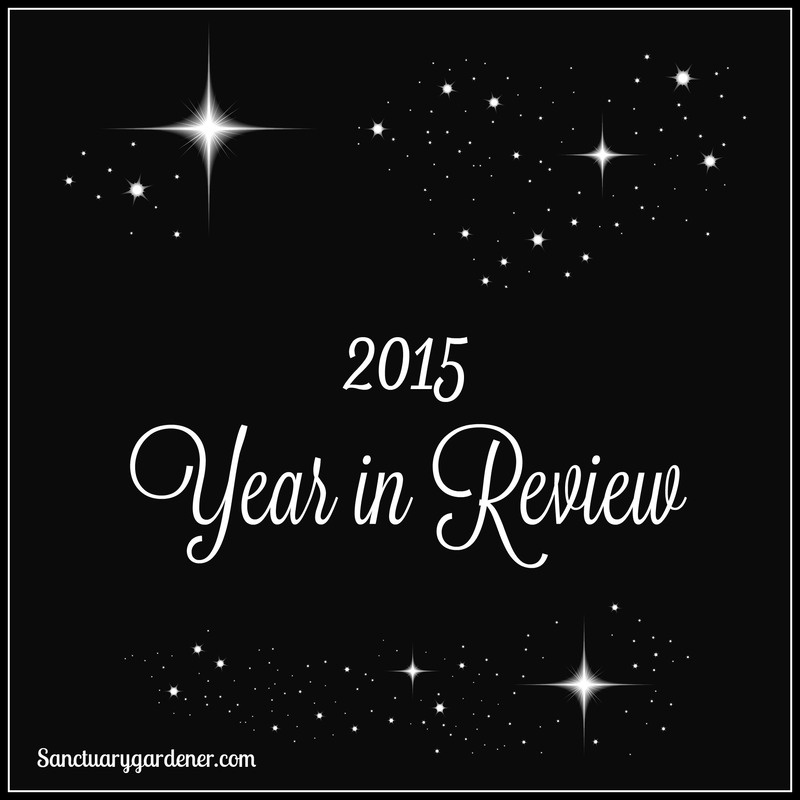 This is my first official post of 2016, and I thought I’d give you a little glimpse of what happened on Sanctuary Gardener in 2015, all thanks to you, my readers. 2015 Year in Review!